Nydia's Yoga Therapy – Where Physical Therapy Meets Yoga. Welcome to the Serenidad Studio! Nydia’s Yoga Therapy Studio specializes in Therapeutic Yoga. If you are new to our studio and interested in attending group therapeutic yoga classes you must communicate with Nydia in order to determine which class is best to begin with. If you were previously registered at the original Lockhill Selma studio and are interested in returning to yoga practices at the new Serenidad Studio, please contact Nydia so that she can help you determine which class is suitable to attend. 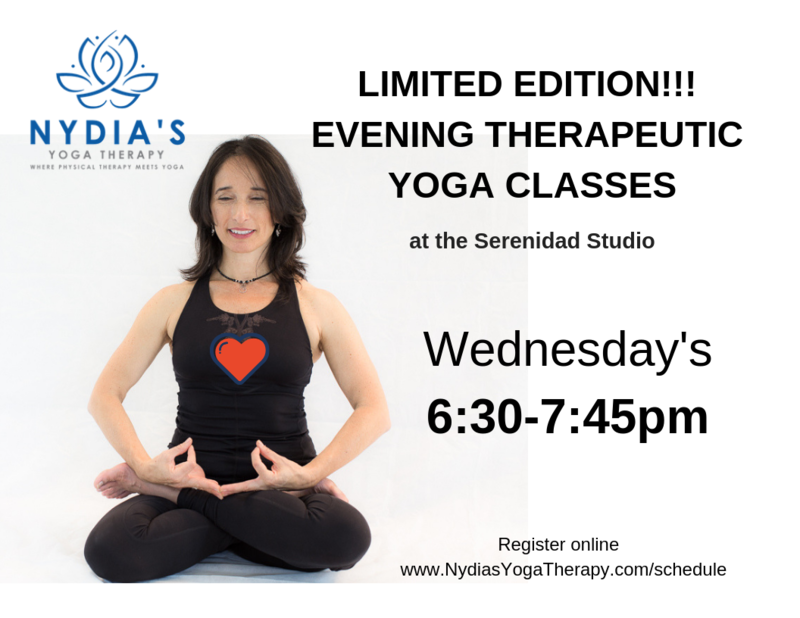 Some individuals will be required to schedule a Therapeutic Yoga Assessment with Nydia in order to gain access to the Serenidad Studio for Group Classes and others will be directed to the appropriate classes depending upon their individual needs and experience. These recommendations are in place to make certain that there is a place on the tatami mats for everyone who wishes to attend their preferred classes. Curious about DoTerra© Essential Oils? 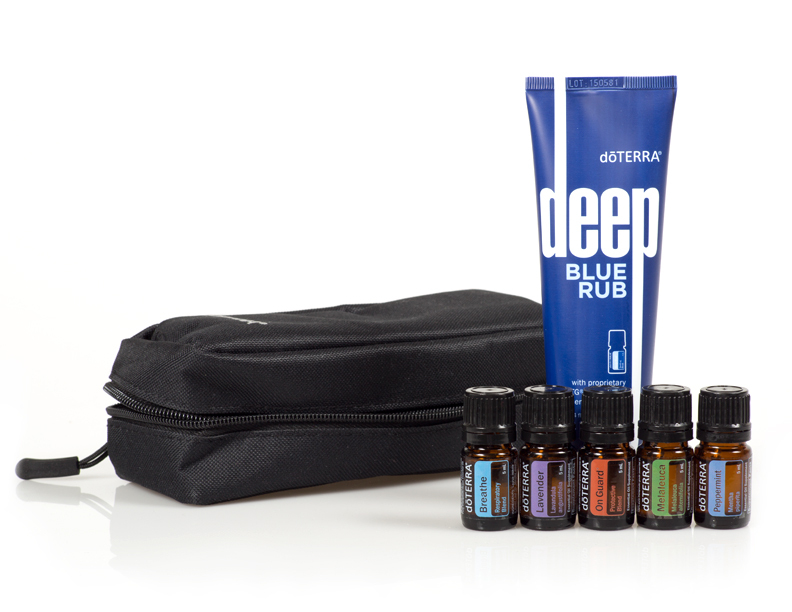 Learn more about Aromatherapy and why NYT loves DoTerra©! Learn about Dr. Nydia Tijerina Darby, owner of Nydia’s Yoga Therapy Studio. Sign up to get news and updates from Nydia. Nydia’s 2 Day Therapeutic Yoga Immersion was a GREAT SUCCESSS! Click on this Box to Register for a yoga class!!! Nydia’s Yoga Therapy Studio is the place where you can let the science of yoga meet you on the mat. Pairing mindful movement with flowing breath unlocks the extraordinary healing benefits that lasts a lifetime.